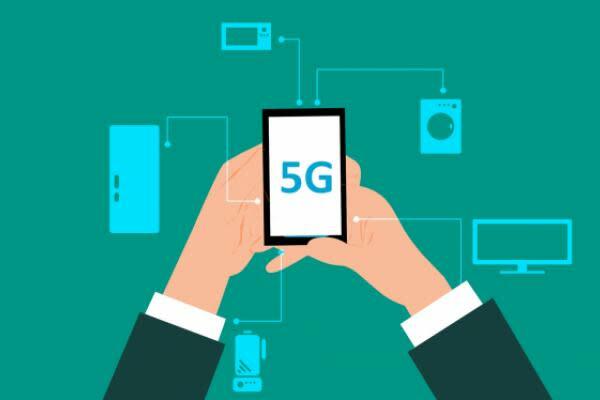 The first exchange traded fund dedicated to 5G telecommunications phenomenon debuted Tuesday with the launch of the Defiance Next Gen Connectivity ETF (NYSE: FIVG). The new ETF follows the BlueStar 5G Communications Index. BlueStar serves as the index provider for several other ETFs, including the Defiance Future Tech ETF (NYSE: AUGR). That group includes Xilinx Inc. (NASDAQ: XLNX), Skyworks Solutions Inc. (NASDAQ: SWKS), Nokia Corp. (NYSE: NOK) and Ubiquiti Networks Inc. (NASDAQ: UBNT). Defiance ETFs also sponsors the Defiance Quantum ETF (NYSE: QTUM).